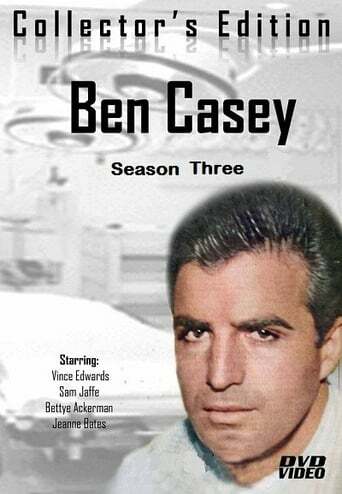 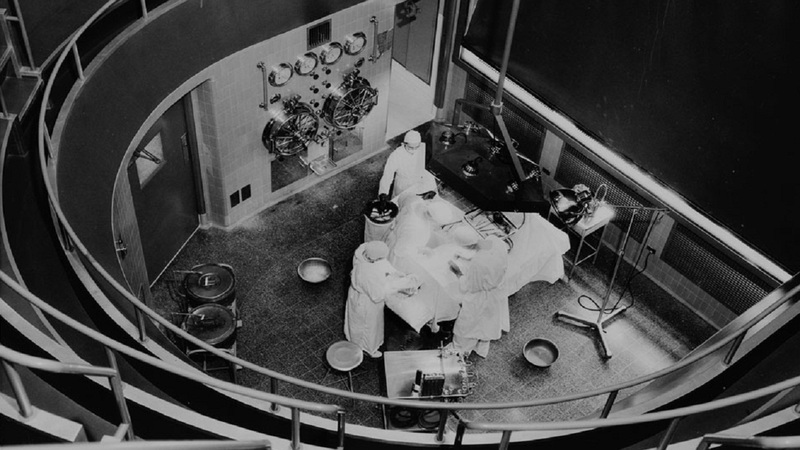 Ben Casey was a gritty realistic hospital drama, that was not afraid to touch on controversial subjects at the time. Vince Edwards starred in the title role as Dr. Ben Casey, a neurosurgeon at the fictional County General Hospital. The show consists of 5 seasons and 153 episodes.